Are you looking to lose weight? 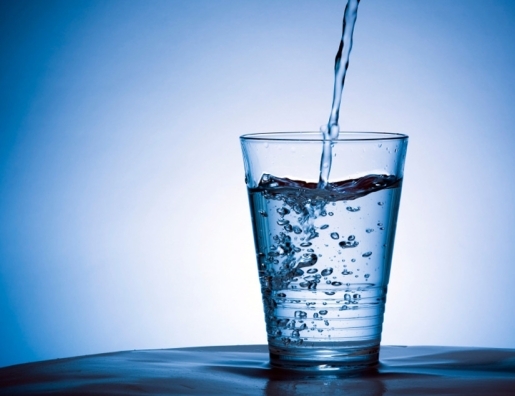 Commonly-given advice is that if you want to lose weight, you need to drink water. Nobody could prove it, and nobody was really looking into it, but that’s been the commonly-given advice for years now. Finally, science has decided to get around to proving it and announcing that, yes, drinking two glasses of water before your meal will help you drop weight faster than those that don’t drink water. “It’s this popular idea that, oh yeah, drink more water — that’s what you have to do when you want to lose weight,” said the University of Virginia’s Brenda Davy, lead researcher on the study. “It seems to be logical, but it had never really been investigated.” The how of how drinking water is also still a bit of a mystery: water takes up space in the stomach, replaces sugary drinks with meals, and causes the body to create more heat by boosting metabolism, so feel free to pick your favorite reason. The difference in weight loss between those told to drink 16 ounces of water before every meal and those who didn’t drink water (or weren’t told to drink water) is an impressive five pounds, and those that drank water before meals were also more likely to keep their weight off, to boot. However, there’s a catch: the tip only seems to work on people over 35. Or rather, it’s most prominent in people over 35, but undoubtedly also aids younger dieters.